Top bankers from around the region will meet in Samoa next week for the 4th Pacific Islands Regional Initiative (P.I.R.I.) forum. The P.I.R.I. is a regional grouping of the Alliance for Financial Inclusions (A.F.I.). 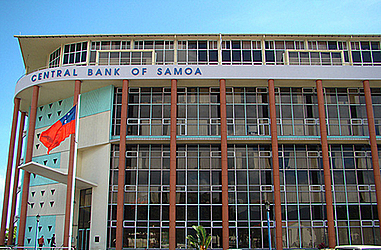 It comprises all the central banks in the Pacific region: Fiji, Samoa, Solomon Islands, Papua New Guinea, Timor Leste, Tonga and Vanuatu. This is according to Central Bank’s Legal and Financial Intelligence Manager, Gafatasi Patu. The theme of the meeting is “Fintech for Financial Inclusion” and will be held on 6 -7 June 2018, at Taumeasina Island Resort. In an email to the Samoa Observer, Patu said the meeting focuses on the use of technology to support or enable banking and financial services, which is a global issue on the rise today. According to the Manager, following the leaders’ roundtable, a Regulatory Training on Digital Financial Services (D.F.S.) under Alliance for Financial Inclusion Public Private Dialogue platform will be held on 8 June 2018 for the benefit of A.F.I. members in the Pacific and interested stakeholders. 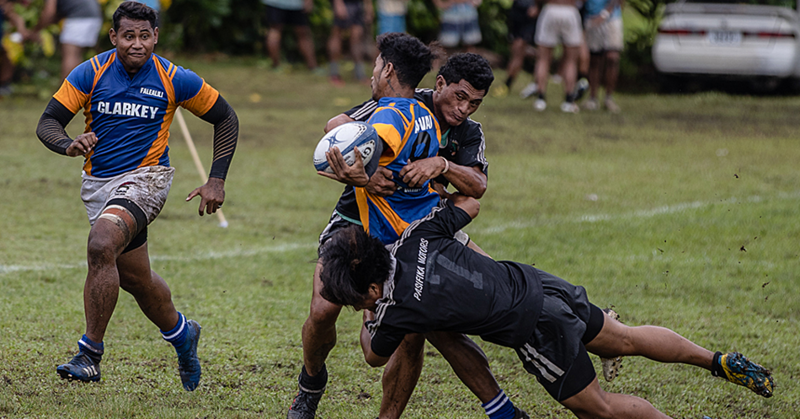 This is the first time Samoa has hosted the P.I.R.I. The first forum was held in Timor Leste, then in Vanuatu and Papua New Guinea last year. 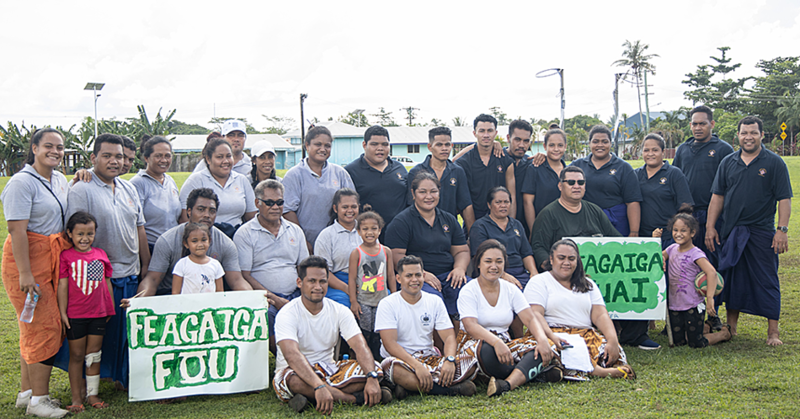 “The meeting is not only beneficial for Samoa and the Pacific region in terms of financial inclusion; it will also benefit our other services that will be used by all the attendees (purchase of our goods and services such as food from restaurants, handicrafts purchases, taxis and other). “There are about 45 high officials from the different parts of the region, mostly from the central bank field. We expect to host a total of 100 participants (combination of local and overseas attendees),” said Patu. According to the P.I.R.I. website, their regional platform and the history of close cooperation among the Pacific central banks also provides an effective way of innovating and scaling up multi-country solutions. Furthermore, the P.I.R.I. 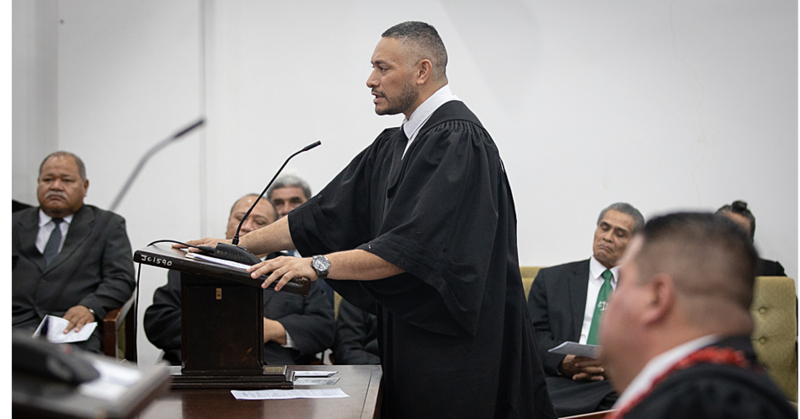 website stated their members recognised that continuity was required to better address the unique constraints to increasing financial inclusion in the Pacific.